Today is World Autism Awareness Day, designated in 2007 by the United Nations to promote global awareness. Autism has no racial, ethnic or socio-economic boundaries, so it is important to focus on AWARENESS on this growing public health concern. It is also an important time to highlight the talents and gifts of those on the Autism Spectrum. Many Iconic landmarks around the world will Light It Up Blue to show their support today. Among the 2,000 buildings going blue last year were the: NY Stock Exchange, Empire State Building, Christ the Redeemer in Brazil, Niagara Falls, Al Anoud Tower in Saudi Arabia, Cairo Tower in Egypt, Great Buddha at Hyogo in Japan, CN Tower in Canada and Sydney Opera House in Australia. At the end of this post, I have listed many of the autism organizations involved in this special awareness day and month. Since April is National Autism Awareness Month in the U.S., I will share the titles and authors of 31 books that I have reviewed in the Autism Spectrum. You can click on Autism Spectrum and Asperger’s Syndrome in the “Topics” side bar to the right of my blog to find all the reviewed and recommended books. The titles include Picture Books (PB), Middle Grade (MG) and Young Adult (YA) novels, and books for Parents. Russel’s World: A Story for Kids about Autism, Charles A. Amenta, III, M.D. Story for Kids about Autism, Charles A. Amenta, III, M.D. 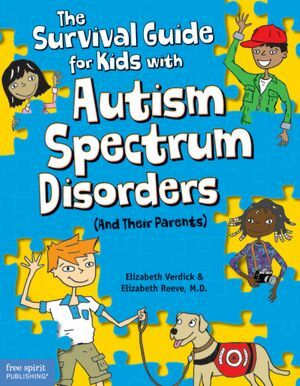 The Survival Guide for Kids with Autism Spectrum Disorders, by Elizabeth Verdick and Elizabeth Reeve, M.D. Resources: There are many local and national organizations promoting Autism Awareness Month. Check out Autism Speaks, the National Autism Association, the Autism Society, The Arc, The Autism Now Center for information, resources, research and tool kits. And check out Craig Wiesner’s website at Reach and Teach to view his wonderful post on autism today. And, please take time to listen to a teen with Asperger’s Syndrome talk about how to interact with kids on the Autism Spectrum. Synopsis: Armond has been invited to his best friend Felicia’s birthday party. Instead of being excited, Armond is anxious and worried. He recites all the reasons about why he shouldn’t go. The party may be too noisy. He may feel invisible and lonely. And, he always plays basketball every Saturday. Armond’s mother reminds him that Felicia will feel sad if he doesn’t attend. After all, Felicia is his best friend, doesn’t care that he has Asperger’s, and talks all the time about dinosaurs. Armond decides to attend the party. With the support of Felicia and her mother, he is able to make it through the party and have fun. Why I like this book: This is a realistic and humorous portrayal of what it’s like for a child with Asperger’s to socialize with other children. The story is inspired by Armond Isaak, who participated in Nancy Carlson’s writing classes when he was seven years old. 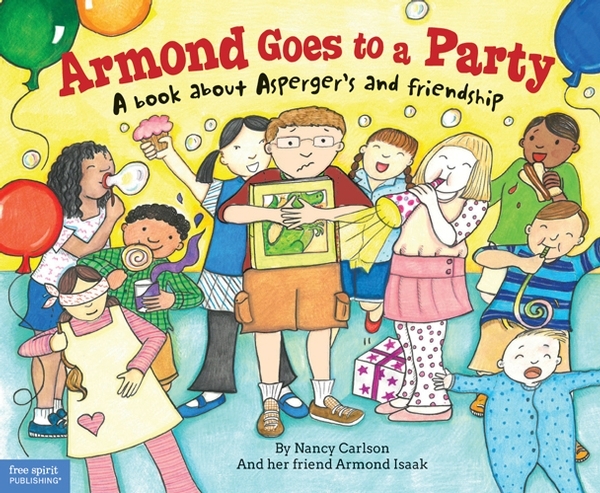 The author was inspired by Armond’s stories about his life with Asperger’s syndrome. When he approached her a few years later to help him turn his stories into a book, she agreed. The book is about learning how to cope in situations where you are uncomfortable, learning to be a better friend and realizing your aren’t alone. Nancy Carlson’s illustrations are vivid, colorful, emotive and include diversity. Armond’s facial expressions are priceless. This is an excellent book that offers helpful coping advice to children on the autism spectrum and for those who care about them. This is an ideal book for classrooms. Nancy Carlson is an accomplished children’s book author and illustrator who has published 65 children’s books. Armond Isaak is now 14 years old and in middle school. Besides reading books, he loves Legos, acting, and playing the trumpet. He is also a proud Boy Scout. Resources: There is a note for parents and teachers at the end of the book with suggestions about helping children make friends, learn social skills, and encourage empathy. Armond shares his thoughts about living with Asperger’s syndrome with the hopes it will help other kids. You may want to visit Nancy Carlson’s website for more information and a video of Nancy and Armond being interviewed on television. 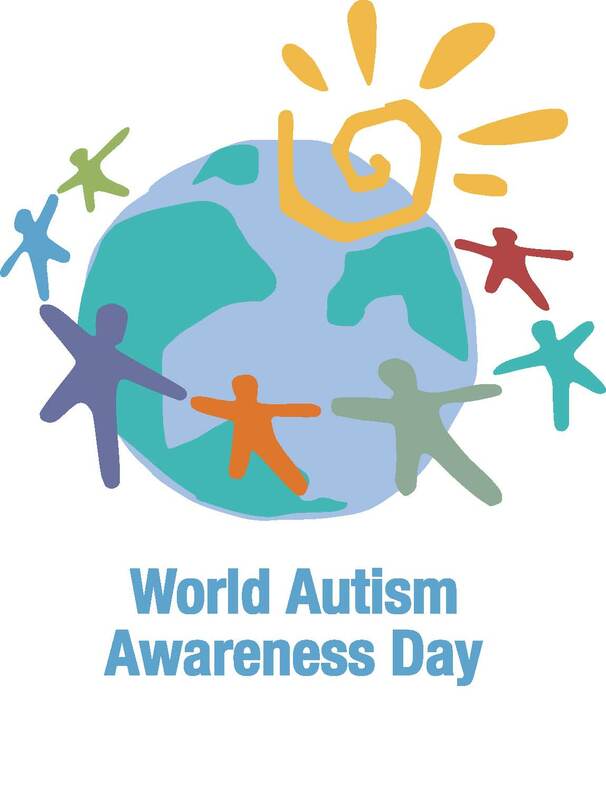 Today is World Autism Awareness Day, designated in 2007 by the United Nations to promote global awareness. Autism has no racial, ethnic or socio-economic boundaries, so it is important to focus on AWARENESS. It’s also an important time to highlight the talents and gifts of those on the Autism Spectrum. Since April is National Autism Awareness Month in the U.S., I will be reviewing a few autism books this month and throughout the year. Today I will share the titles and authors of 22 books that I have reviewed in the Autism Spectrum. You can click on Autism Spectrum and Asperger’s Syndrome in the “Topics” side bar to the right of my blog to find all the reviewed and recommended books. The titles include Picture Books (PB), Middle Grade (MG), Young Adult (YA) and books for Parents. Resources: There are many local and national organizations promoting Autism Awareness Month. Check out Autism Speaks, the Autism Society, The Arc, The Autism Now Center for information, resources, research and tool kits. Synopsis: Taylor Jane Simon, a 19-year-old girl with Asperger’s Syndrome, is back in the conclusion to Beverley Brenna’s Wild Orchid trilogy. Although the books in the series are stand-alone, each story features the spirited and strong-willed Taylor Jane. In The White Bicycle, Taylor travels to the South to the South of France with her mother, where she has a job as a “personal care assistant” for Martin Phoenix, a boy in a wheelchair who is unable to speak without special equipment. She has agreed to take the job because she wants to put in on her resume. She cares for Martin, but her free time is spent traveling the French countryside on her white bicycle, trying to make sense of her past so that she can move forward in her life. Along the way she meets an unlikely mentor who is somewhat of a mirror for Taylor. Taylor has one goal in mind — to become independent. Why I like this book/series: First of all, the story is told in first person so that the reader has a front row seat into how Taylor thinks, feels and responds to the world. The story is Taylor’s private daily journal. Brenna has a gift of getting into the mind of her character so that the reader experiences Taylor. Her characters are well-developed and you find yourself cheering for Taylor on her journey. Secondly, this is the first series I have read where we actually follow a teenager with Asperger’s Syndrome, graduating from high school, going to college, getting a job, leaving her comfort zone and traveling to a foreign country, transitioning from adolescence to adulthood before our eyes and struggling to gain independence from her mother. This is a typical response, but even more powerful from a young woman with Asperger’s. With so many children in the Autism Spectrum who will be making this transition in coming years, the Wild Orchid trilogy this is an important story for families, teenagers and teachers. I enjoyed watching Taylor’s steady growth and strong spirit in the series. Another point of interest point is the beautiful cover art for The White Bicycle. It was done by artist Taylor Crowe, who was diagnosed at a young age with autism. His artistic talent was nurtured by family and therapists. Today he lectures about autism to educators, behavioral therapists, and families — a real success story. I was first introduced to Wild Orchid and Waiting for No One, by my writing colleague Beth Stilborn , a cousin of the Canadian author. You can read her interview with Brenna by clicking on Beth’s name. You may read my earlier reviews of the first two books, Wild Orchid and Waiting for No One by clicking on the books. There also is an interview with Brenna at the end of the The White Bicycle. 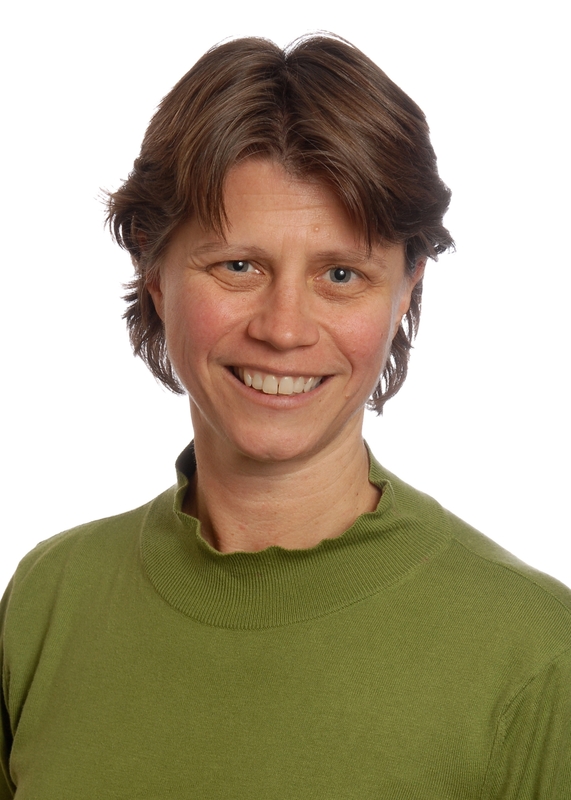 Update: Beverley Brenna was awarded the Printz Award on July 15, 2013 by the American Library Association for her novel, The White Bicycle. The Printz Award is given for the “best book written for teens.” Click on the Printz Award to see the article. For more information on helping your teenager make the transition to adulthood, contact Austism Speaks for their helpful “Transition Tool Kit.” Over one-half million children will make this transition from adolescence to adulthood, and they will want to be independent, have homes, jobs and friends. Awards: 2010 Dolly Gray Children’s Literature Award, and the 2009 Mom’ Choice Award. Opening: “Sam loved to giggle. He would close his eyes, throw back his head, and just giggle. This would make everyone else giggle. Sam was a happy boy but he was a little different. He did not like loud noises. He did not like to rough and tumble with other boys. Making friends was hard for Sam.” This is an endearing story about Sam, who acts differently. He lives with his parents, his sister and his dog. Sam doesn’t like his pancakes to touch each other on the plate. He doesn’t like to wear new clothes because they feel funny. He builds puzzles by himself at school and the kids tease him. A fair comes to town and Sam’s father takes him to ride on the Ferris wheel. Sam loves the feeling of going round and round so much that he slips out of the house later that night and returns to the Ferris wheel. That’s when his parents realize it’s time to see a doctor. Why I like this book: The authors give a realistic portrayal of child with Asperger Syndrome in an upbeat and happy way. The illustrations are colorful and beautifully support the positive mood of the story. They show how important it is for the doctors, therapists, family, teacher and students to work together as a team to understand and help Sam. Over the months Sam learns to interact with the other students and they include him in their activities. And, Sam is given his moment to shine at a school event where he shares a very special gift. Activities: At the end of the book, the authors have a special discussion guide for students, family and friends. They offer 10 very helpful tips for kids who have friends who may seem a little different. These tips will promote a thoughtful and lively classroom or family conversation. April is National Autism Awareness Month, which will be kicked off today, Monday, April 2, with an International Autism Awareness Day. Join Autism Speaks in the third annual “Light It Up Blue” day to help shine a light on autism. The entire world is going blue to increase awareness about autism. You can help by changing the light bulb in your front porch light to blue, turning your website blue, reviewing a children’s book on autism, or watching a library copy of the award-winning HBO movie “Temple Grandin,” and learning more about the autism spectrum. This is a unique global opportunity to help raise awareness about the growing public health concern that is autism. Iconic landmarks around the world will Light It Up Blue to show their support today. Among the 2,000 buildings going blue last year were the: NY Stock Exchange, Empire State Building, Christ the Redeemer in Brazil, Niagara Falls, Al Anoud Tower in Saudi Arabia, Cairo Tower in Egypt, Great Buddha at Hyogo in Japan, CN Tower in Canada and Sydney Opera House in Australia. The month will be filled with activities for families and friends, so make sure you check out Autsim Speaks. Their website has a wealth of information, tool kits for newly diagnosed children, facts, treatment information, research and resources on the Autism Spectrum. I will be reviewing some new books on autism in April and all year-long. I hope you will join me! Light it up Blue today! Mockingbird, is an exceptional middle grade book by Kathryn Erskine, about 10-year-old Caitlin, whose older brother, Devon, was killed in a shooting at the middle school. Caitlin knows her brother is dead. What she doesn’t understand is how she’s supposed to feel about Devon’s death. Caitlin has Asperger’s Syndrome, and feeling emotion doesn’t register. Her world is very black and white. Grey is not comprehensible, and colors only run together and blur her vision. She sees her father, family, friends, and teachers expressing grief and emotion. For Caitlin, it is simply THE DAY OUR LIFE FELL APART. Yes, she misses her relationship with Devon, but to translate that into an emotion is beyond her. She turns often to her best friend, a dictionary, where she can look up words to understand reactions and the world around her. Everyone wants to help her find closure. The very word “closure” escapes Caitlin. Support comes from a school counselor who encourages Caitlin to make new friends, an art teacher who helps Caitlin to explore her feelings through her wonderful drawings, and in a first grader, who desperately needs a big sister because he’s suffered a loss. But, it is Caitlin who one day realizes what closure really means for her family. She sets out to enlist her reluctant father’s support on a very important project. In doing so, she not only finds closure for herself and her father, but for the entire community that is struggling to recover. Caitlin also learns that the world isn’t so black and white, and she can let in a world full of color. Erskine really does an impressive job of getting into Caitlin’s mind and behavior. 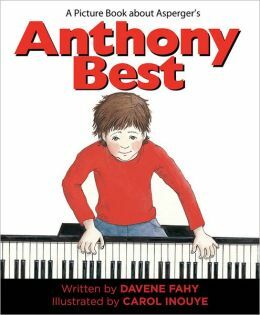 She gives young readers a very convincing portrayal of Asperger’s Syndrome. My hope is that Mockingbird is required reading in 5th grade and middle school, so that children have an understanding that everyone is special in a unique way. Her book has found a home on my book shelf! Note: Asperger’s Syndrome falls under the high-functioning Autism Spectrum Disorders. The U.S. Autism and Asperger’s Association will hold its 2011 World Conference and Expo in Seattle, Oct. 27-30. For more information click on the highlighted site. I was delighted when my writing colleague Beth Stilborn introduced me to Wild Orchid and Waiting for No One, written by Beverley Brenna, a Canadian author. 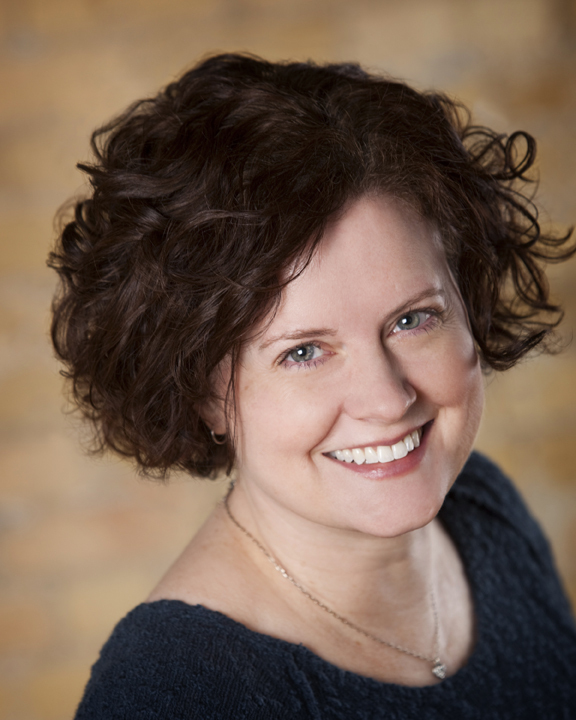 Please check out the interview with Brenna on Beth’s site. Brenna writes about an 18-year-old girl with Asperger’s Syndrome, who graduates from high school and begins her journey into adulthood. Since there is a large number of teens making this transition, Brenna’s books are very relevant and compelling reads for teenagers, parents, teachers and counselors. In Wild Orchid, we meet Taylor Jane Simon as she graduates and prepares to go with her mother to Waskesiu, Saskatchewan for the summer, in Prince Albert National Park. Taylor doesn’t like change, or her mother’s boyfriend, and is unhappy about the move. Taylor’s teacher has encouraged her to keep a diary, so her story is written in first person. Each chapter is a different length depending upon what Taylor has to say, or her mood. Taylor’s journal reveals her anger, disappointment, sadness, confusion, fear, anxiety, and courage to move forward. Brenna really has a gift for getting into the mind of her complex character and showing how confusing life can be for someone with Asperger’s. Taylor doesn’t like to make eye contact with people. She finds social cues complicated and misreads responses from people. Bright lights and noises bother her. She hates the color yellow, and sneezes when she is near a yellow object. She likes her daily routines and she counts everything in sevens. She has meltdowns when she is overwhelmed. She is intelligent and can quote facts verbatim. Yet, Taylor perseveres and lands her first summer job in a nature center book store. It is here that she begins to grow, discover independence, and gain self-confidence. The summer in Waskesiu turns out to be good for Taylor and like any ordinary teenager she wants to make decisions about her future. Taylor is very bright and has excellent verbal skills. Taylor’s transition is a little more complicated since she falls under the autism spectrum, but her summer leaves the door open for hope for her future. In Waiting for No One, Taylor has returned home from her summer in Waskesiu. She has a new pet Gerbil, Harold Pinter, who plays a major role in her life. She has plans and takes a biology class at a local university. She rides her bike or takes the bus to class. She participates in a dance class, travels alone by bus to visit her father in Cody, Wyoming for Thanksgiving, and looks for a job in a book store. As her world becomes even more complex in this second book, you find yourself cheering Taylor on as she steps outside of her comfort zone. As a result, her obsessive-compulsive behavior becomes very apparent when she’s upset and feels out of control. Swear words roll off her tongue at inappropriate moments, and add to the humor of Taylor. Other issues of adulthood emerge. She wants to become independent, when she feels there are others who want to hold her back. Taylor meets a student in her class, Luke, and they become lab partners. A real friendship develops between the two, and Luke is very accepting of Taylor. Luke invites her to his home to meet his brother, Martin , who has cerebral palsy. Martin is unable to speak and uses an instrument on his computer to communicate. Taylor sees Martin’s frustrations and she makes suggestions that are helpful for Martin, but upsetting to his father — more humor. Taylor understands more than anyone how important it is for Martin to have rights and a voice. Deep inside, Taylor wants to be seen as an individual and not as someone with a disability. Some day she just might have that full-time job and an apartment of her own. I was happy to learn that Beverley Brenna is writing a third novel about Taylor as she continues her path towards independence. For more information on helping your teenager make the transition to adulthood, contact Austism Speaks for their helpful “Transition Tool Kit.” Over one-half million children will make this transition, and they will want to have homes, jobs and friends. This is a societal issue.